Hi this is California. Give me all your money to manage in china. Save for your retirement. You can get a mortage cheap. Your going to live in a box. Give me your money and let me handle it for you. Re: Hi this is California. Give me all your money to manage in china. Save for your retirement. You can get a mortage cheap. Your going to live in a box. Give me your money and let me handle it for you. IT DOUBTLESSLY INCLUDES MARYLAND WORKERS and all their expensive "projects" they "earned" by being "close to DC"
Hi, this Fairfax Underground. Please pay attention to my unlearned opinions. 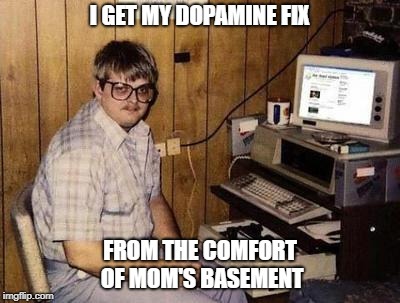 I need the dopamine. I can't spell or use good grammar. > can't spell or use good grammar.